A group of judges being con­sid­ered for Georgia’s Supreme Court has asked par­lia­ment to disregard their nom­i­na­tions, citing a campaign of ‘unprece­dent­ed pressure’ on the judiciary. Their nom­i­na­tions had been con­tro­ver­sial after rights groups, the oppo­si­tion, the Public Defender, and several members of the ruling party accused them of being com­pro­mised and condemned the ‘rushed’ con­fir­ma­tion process. 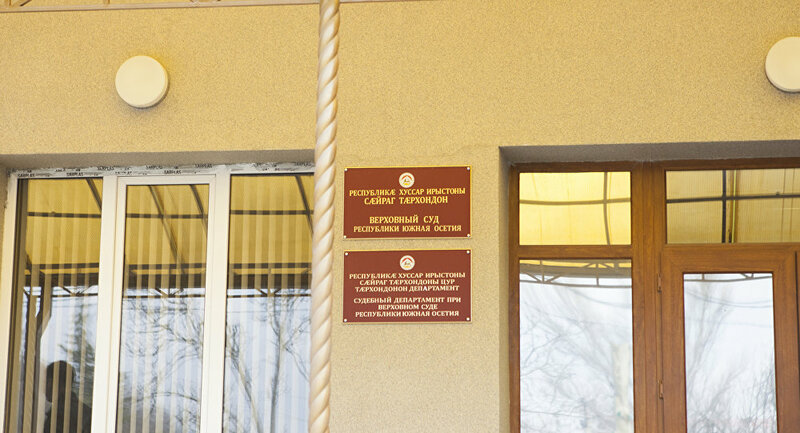 The Supreme Court of South Ossetia has ruled that Jehovah’s Witnesses are an extremist organ­i­sa­tion, effec­tive­ly outlawing them.